Jennifer Mindlin is a senior associate in Fleischner Potash’s insurance coverage group. 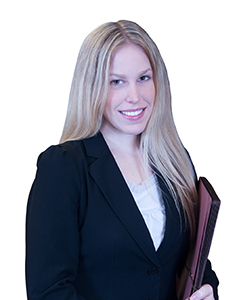 She prepares coverage opinions and handles all phases of coverage litigation throughout the United States on commercial general liability, commercial umbrella/excess and commercial property coverage issues. Ms. Mindlin has authored articles on indemnification and additional insured coverage and the evolving interpretation of the CG 20 33 Additional Insured Form in New York. She was selected to Super Lawyers Rising Stars for Insurance Coverage in 2017. New York 2013 U.S.D.C. E.D.N.Y. U.S.D.C. S.D.N.Y.